The Other Moving Company is proud to support Move For Hunger. Please read more information about the Move For Hunger effort. 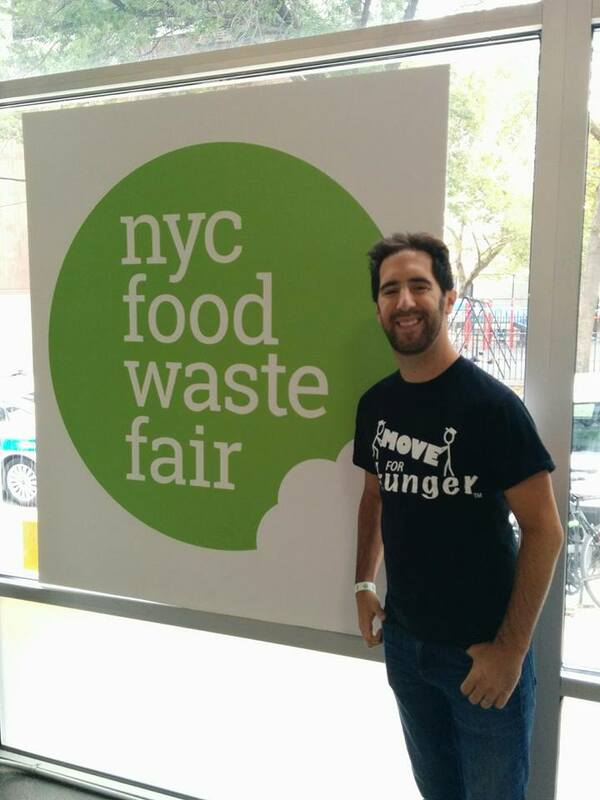 When I founded Move For Hunger eight years ago, I saw that people were throwing away a lot of perfectly good food when they moved – and I wanted to do something about it. What I didn’t realize at the time was just how widespread the problem of food waste was. I had no idea that 40% of the food we produce ends up in a landfill or is left to rot in the field. And hardly anyone else did, either! Food waste was a problem no one was talking about back in 2009. I’m proud to report that that’s no longer the case.